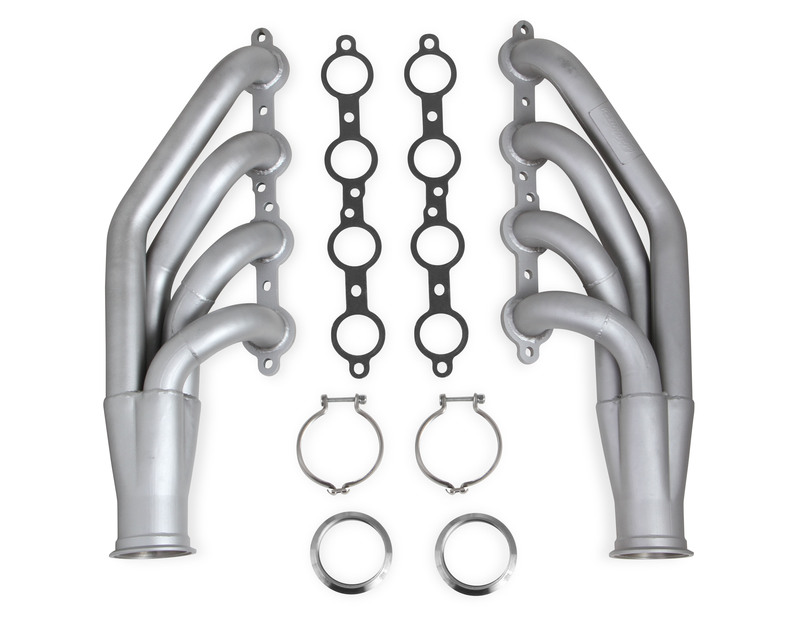 Flowtech exhaust products are priced to deliver an excellent combination of quality and value. Their new exhaust components are bolt-on pieces that mate to your stock exhaust system. They feature mandrel bends to ensure consistent tubing diameters, high flow, and increased exhaust velocity for added power throughout the entire RPM range. The 3/8" flanges create a maximum strength, leak-free seal. The headers are available in a black painted finish or a durable satin ceramic coating, as well as raw or polished stainless steel in certain applications. All Flowtech exhaust components come with high-quality gaskets, hardware, and clamps (when applicable) to complete the installation.